“Cruzando Borders” touches on timely topics with English tunes like “Deportee,” featuring country great Lyle Lovett, and “I Am a Mexican,” featuring Tex-Mex artist Rick Trevino. 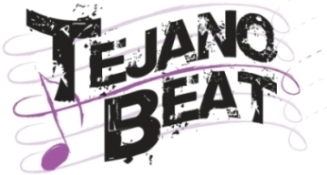 My favorite is the first track, “Mexico Americano (Mexican American),” which speaks to me for obvious reasons as I’m sure many Tejanos will also relate. 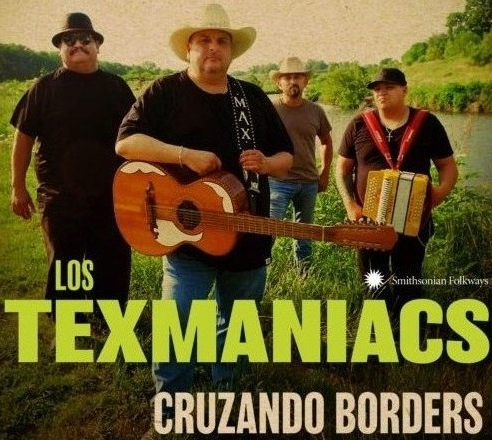 Another fave is Los Texmaniacs take on a song I first fell in love with when sung by Jay Perez during his years with the Latin Breed, “Don Luis el Tejano,” which features Rick Fuentes. Previous Post: TB is back!